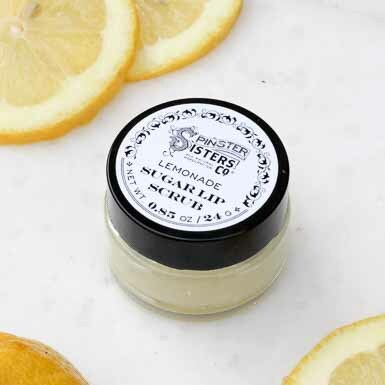 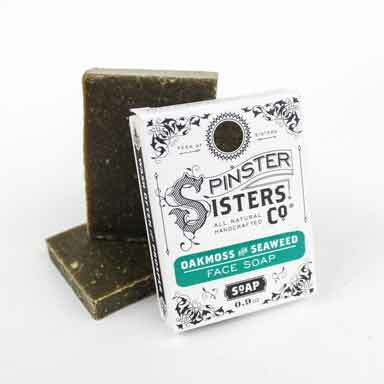 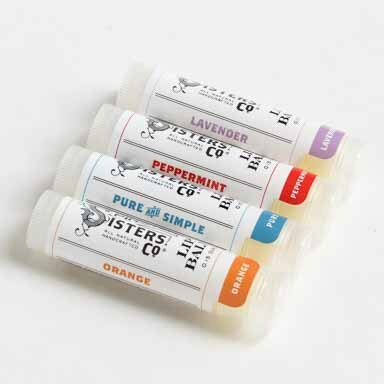 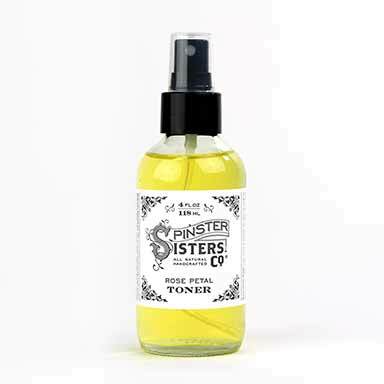 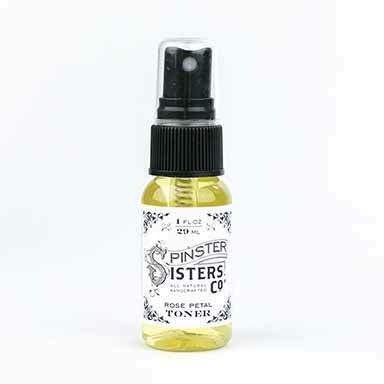 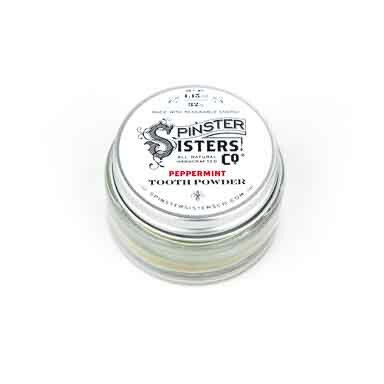 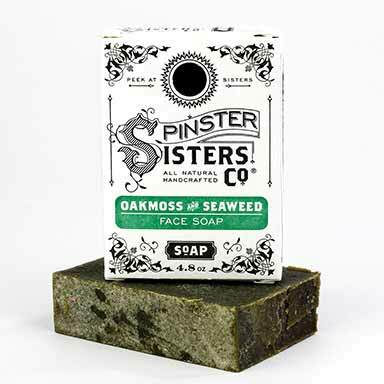 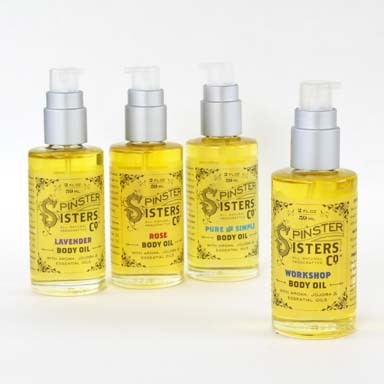 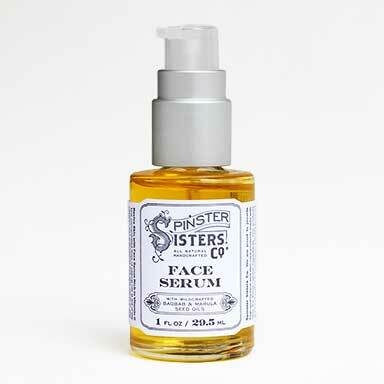 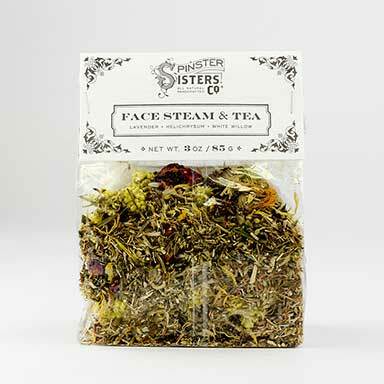 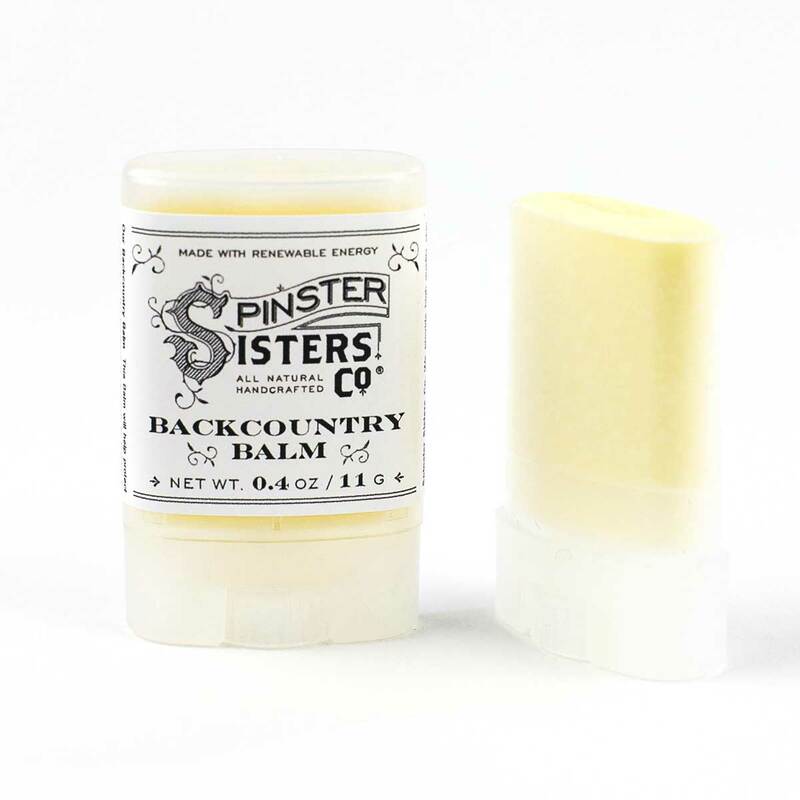 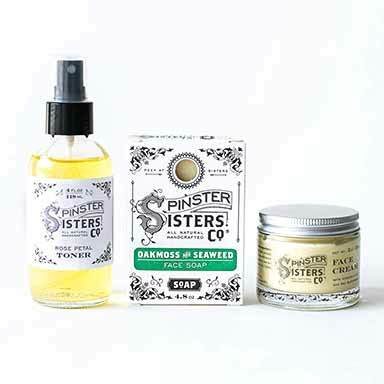 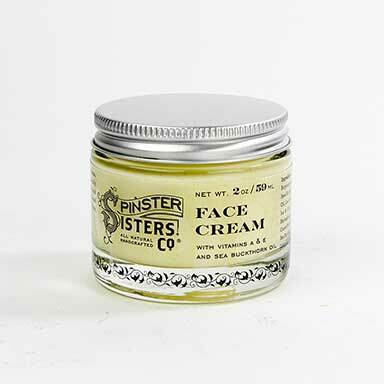 Face | Spinster Sisters Co.
Our simple, natural ingredient lists are a breath of fresh air for your face care regime. 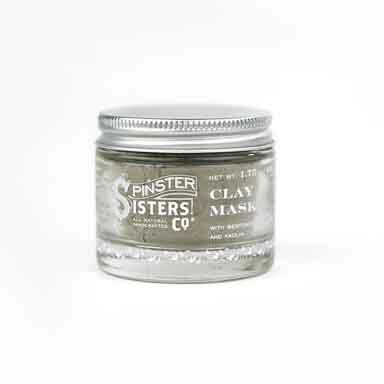 New to this? 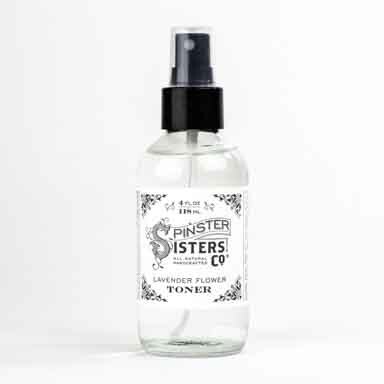 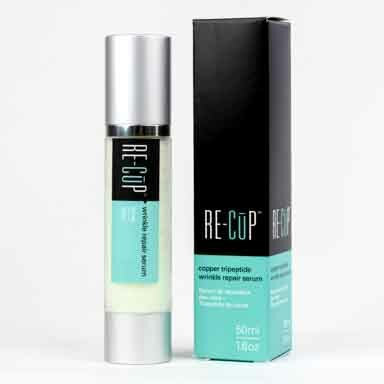 Cleanser, toner, serum and cream are the building blocks of a beautiful complexion.